TOKYO GIRLS' STYLE now appears on "Cinderella Festival Vol.3" which is exclusive to high school girls!! 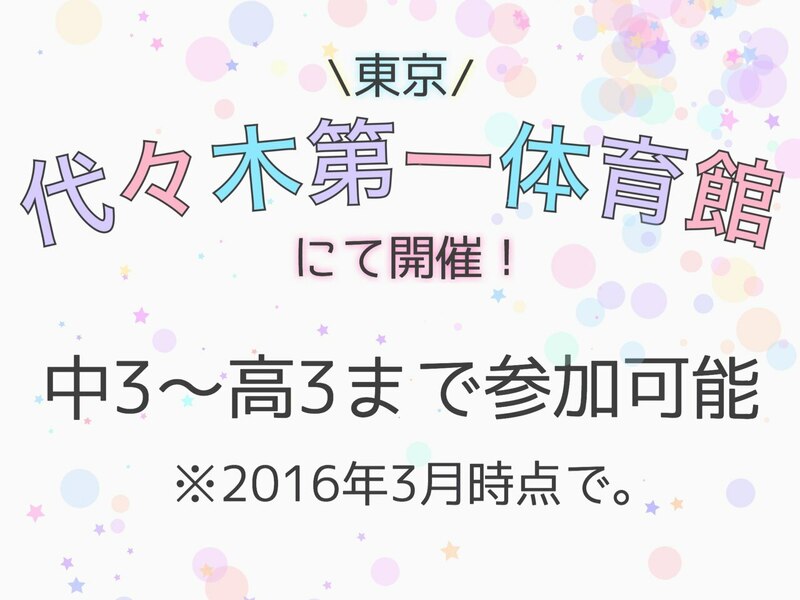 TOKYO GIRLS' STYLE will now appear on "Cinderella Festival Vol.3" which is exclusive to high school girls and held at Tokyo Yoyogi national stadium first gymnasium on April 5th (Tue). This "Cinderella Festival Vol.3" is a main event for JK(high school girls) and is full of various programs such as auditioning program, live performance and show by TOKYO GIRLS' STYLE and other special guests, and bodily sensations booths. 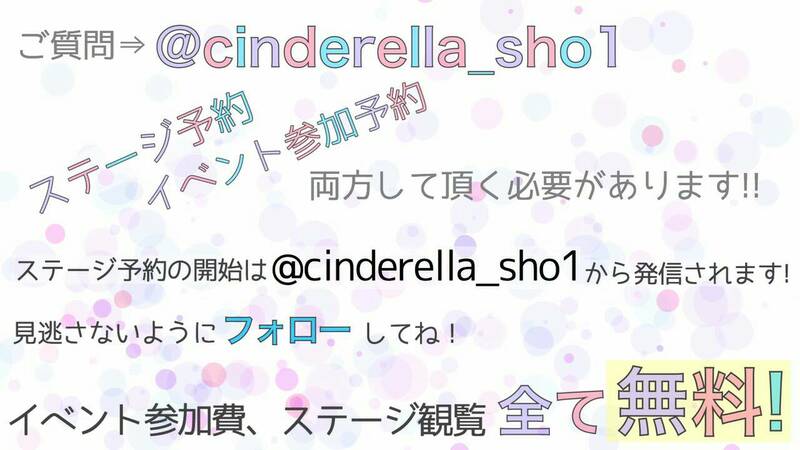 Also, the booking of stage is sent from @Cinderella_sho1. If you want to watch the live performance, please do not forget to register from "booking for the event" on the official site, as well as following @Cinderella_sho1! !